The Brightest dyes, Solvent-free, OEM approved, and exceeds SAE standards! Pinpointing heavy-duty truck air brake leaks has always been a difficult proposition for technicians. 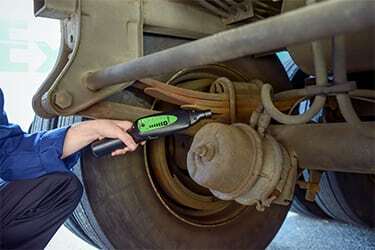 The TP-9367 Marksman™ II Ultrasonic Diagnostic Tool can help make finding air brake leaks much less challenging. The Marksman II operates on the principle that pressurized leaks produce friction at the leak site as they escape. The Marksman II converts and amplifies inaudible ultrasonic sound into an audible “natural” sound the ear can easily pick up. The result is quicker and extremely accurate air brake diagnoses. 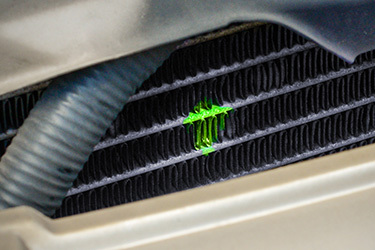 Sooner or later, automotive air conditioning systems are going to develop leaks. Tracerline® offers two different methods to flush out A/C leaks—electronic detectors and fluorescent dyes. Electronic refrigerant leak detectors, such as our PRO-Alert™ and PRO-Alert IR™, are fast, reliable, easy to use and extremely accurate. 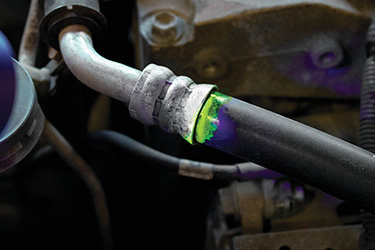 Our fluorescent dyes are OEM-approved, highly concentrated and specially designed to pinpoint the exact source of every leak auto AC leak, even multiple and intermittent leaks, in any size system. Available in multi-dose cartridges, single-dose cartridges and capsules and small and large bottles. 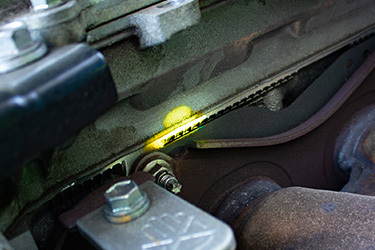 The way today’s cooling systems are designed, coolant leaks can be tricky business to diagnose. 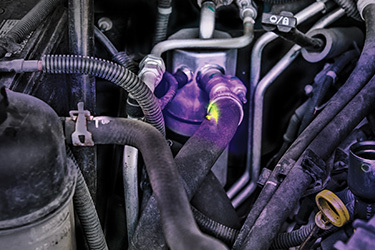 Dye-Lite®Application-Specific Dyes for water-based fluids makes finding and diagnosing coolant systems leaks faster and easier. 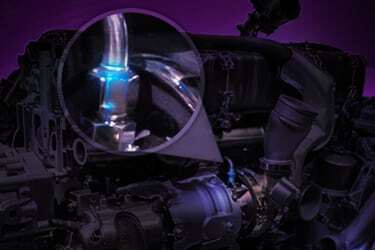 For older vehicles or vehicles using aftermarket coolants, use our best-selling TP-3900 universal formula. For newer vehicles with factory-filled extended life coolants, choose between our Ford-approved Clear-Blue™ or GM-approved Rite-Blend™ dyes. Tracerline® Dye-Lite® All-In-One™ is a full-spectrum oil-based dye that makes quick work of finding leaks in all oil-based automotive systems, including lubrication systems. If you prefer a dye that’s specially formulated just for engine oil leaks, choose Dye-Lite® Application-Specific Dyes for oil-based fluids, such as TP-3090 (gasoline engines) or TP-3100 (diesel engines). Fuel leaks can have serious consequences—both for the car owner and vehicle. Find these leaks quickly and effortlessly with Dye-Lite®All-In-One™ full-spectrum oil-based dye. If you prefer a dye that’s specially formulated just for fuel leaks, choose Dye-Lite®Application-Specific Dye for oil-based fluids. 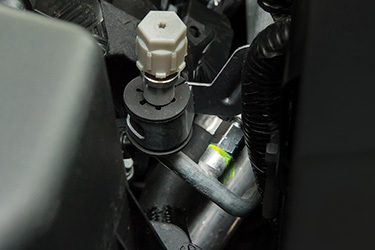 The fast, economical, mess-free way to add leak detection dye or OEM-based lubricating oil to a hybrid vehicle’s A/C system. Specially formulated with high dielectric qualities to protect all hybrid system components, including electrically-driven compressors, and technicians from voltage spikes! 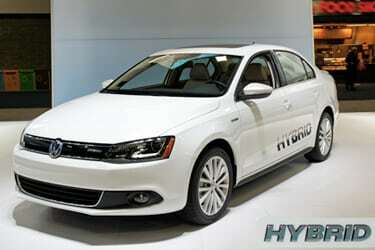 Our hybrid compatible products are OEM approved. When a heavy-duty truck breaks down because of a leak, it means lost time and income, as well as increased fleet operating costs. Tracerline® TP-8697HD and TP-8647HD Heavy-Duty Leak Detection Kits are equipped with powerful inspection lamps and larger dye bottles to accommodate the increased capacities of heavy-duty trucks, these kits quickly help pinpoint leaks in air conditioning, coolant, engine oil, hydraulic, transmission fluid, fuel and power steering systems. 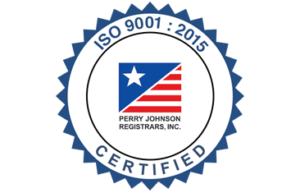 Due to stricter emissions standards, many fleets today rely on cleaner-burning, compressed natural gas (CNG) as the fuel of choice. These vehicles could end up in your shop with leaks. And that can be dangerous. So can leaks in acetylene welding tanks, regulators and other shop equipment. 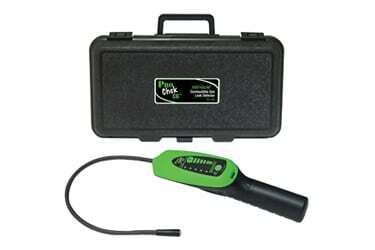 PRO-Chek CG™ Combustible Gas Leak Detector is a tool that makes finding these leaks quick and easy. It features up to twice the sensitivity of competitive leak detectors, a variable audible alarm and multiple LEDs to help determine the size of the leak, plus an auto-zeroing function and field-replaceable sensor. 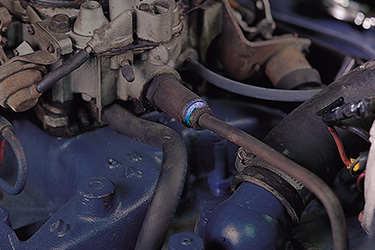 Power steering leaks can emanate from several locations—the pressure hose, return hose, reservoir, steering pump or the gear itself. 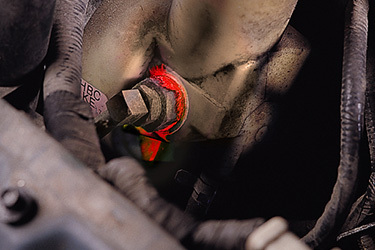 Undetected power steering leaks can lead to component damage and even traffic accidents! You can find these leaks easily and efficiently with our Dye-Lite® All-In-One™ full-spectrum oil-based dye. If you prefer a dye that’s specially formulated for power steering leaks, choose TP-3200 Dye-Lite® Application-Specific Dye. HFO-1234yf (R-1234yf) is the first in a new class of refrigerants that combine environmental benefits with excellent cooling performance compared to the current industry standard, R134a. Adoption of this refrigerant has the advantage of using similar system materials (pipes, hoses, sealing rings) to a R134a system. Tracerline is ready with a full line of A/C dyes, leak detection kits, and tools especially designed to assist you in the inspection of systems now using R-1234yf. The source of a transmission leak isn’t always so obvious. Tracerline® lets you find transmission fluid leaks easily and efficiently with Dye-Lite® All-In-One™ full-spectrum oil-based dye. If you prefer a dye that’s formulated exclusively for transmission leaks, choose TP-3200 Dye-Lite® Application-Specific Dye.